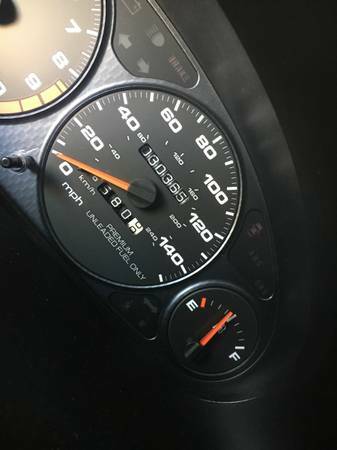 It's a modified three-owner car with 30,000 miles. 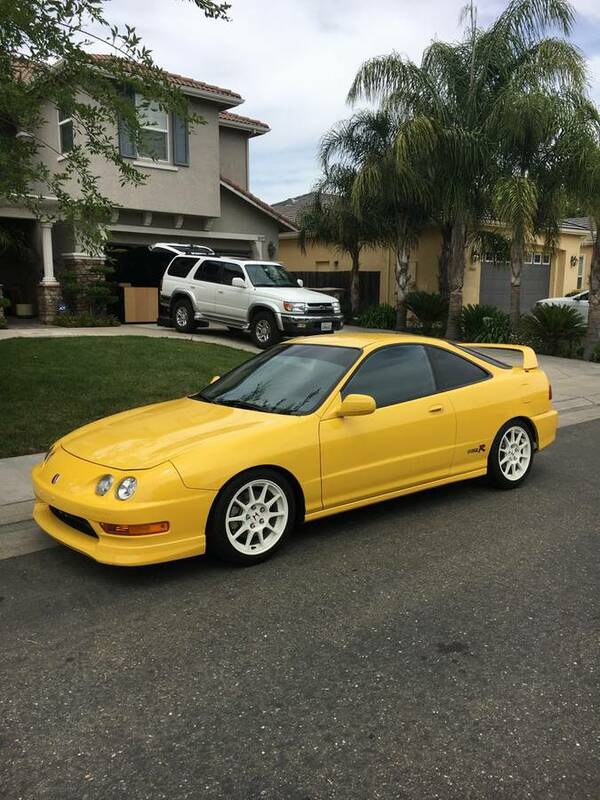 How much is too much for an Acura Integra Type R? When new, it was praised as the best front-wheel-drive car ever developed for enthusiasts, and twenty years later, that testament is still held true by many. But even then, the original MSRP started at $24,350, making it a decent bargain at the time. The price has stayed relatively steady as is often the case with collectors' specials, but this $35,000, 30,000-mile example found in California may be the priciest one yet. 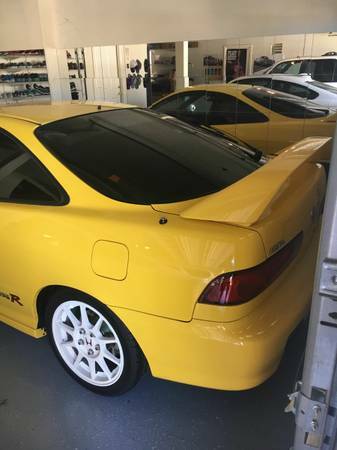 Discovered on San Francisco Bay Area Craigslist, this Integra Type R is going for one hefty price. 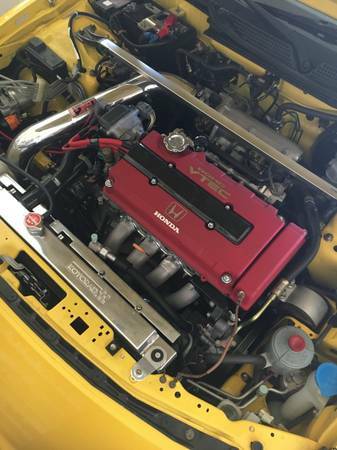 It's especially clean, although it's not completely original as modifications include an Injen cold air intake, Mugen pedals, Mugen shift knob, Strup headers, and several suspension alterations. The seller claims all of these to be reversible, though the car doesn't come with the original OEM parts. According to the ad, the car has never seen rain and it looks to be well cared for. Although there aren't many closeup shots of the 'Teggy's paint, it looks to be in decent shape, especially in comparison to some of the higher mileage cars that tend to pop up for sale from time to time. The seller notes that they aren't accepting trades, and on top of that, the price is "slightly negotiable." 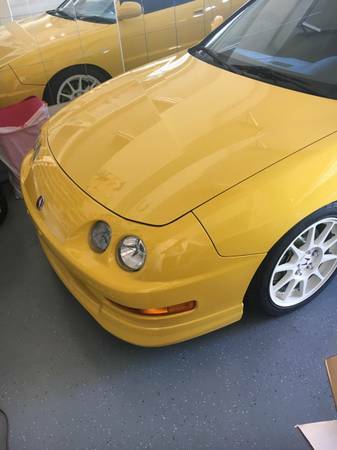 The car is located in Sacramento, so if you live in the area and have a hankering to spend brand-new Mustang GT money on a nearly 20-year-old Integra, here's your chance. Beware, though, because this guy isn't entertaining any "dreamers."